Learn more about cryopreservation, the science of the future. Cryonics, is the preservation at low temperatures of human beings that contemporary medicine can no longer keep alive. The main objective of the preservation, is to maintain the bodies so they can be medically treated and reanimated in the future. 1. Life can be stopped and restarted if its basic structure is preserved. Human embryos are routinely kept for years at temperatures that completely stop the chemistry of life. Adult humans have survived cooling to temperatures that prevent the heart, brain and all other organs from functioning for an hour. These and many other biology lessons teach us that life is a particular structure of matter. Life can be stopped and restarted if the cellular structure and chemistry are sufficiently well preserved. 2. Vitrification preserves the biological structure. The addition of chemicals, called cryoprotectants, to cells, prevents the formation of ice crystals that endangers cells. That is, cryoprotectants allow the tissues to cool to very low temperatures with little or no ice formation. The state of no ice formation at temperatures below -120ºC is called vitrification. Now it is possible to vitrify organs as large as the human brain, achieving excellent structural preservation with cooling. 3. 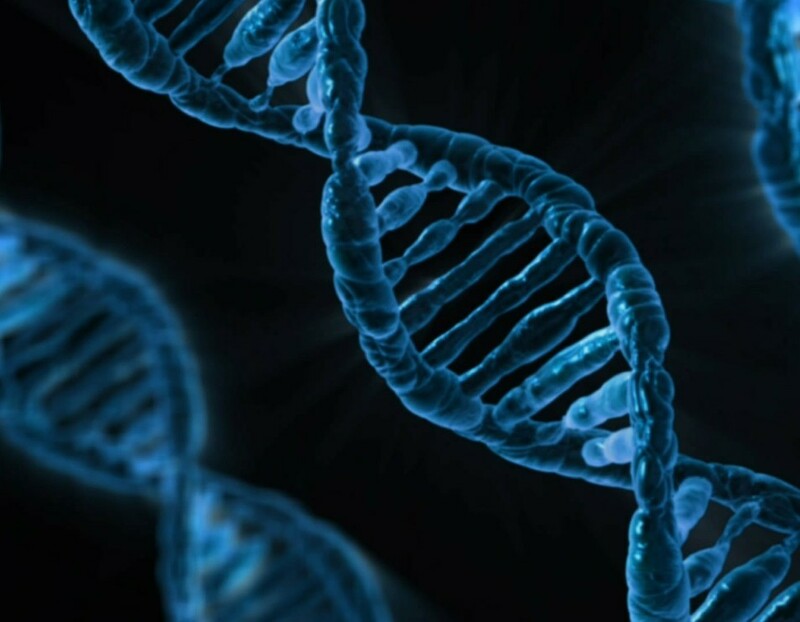 Methods to repair the structure at the molecular level can now be foreseen. 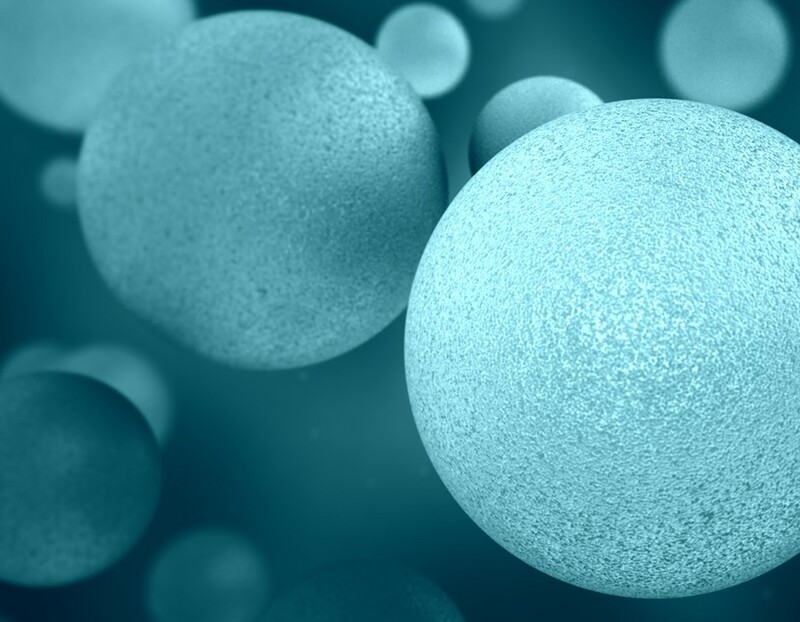 The science of nanotechnology will eventually lead to devices capable of extensive tissue and individual cells repair. 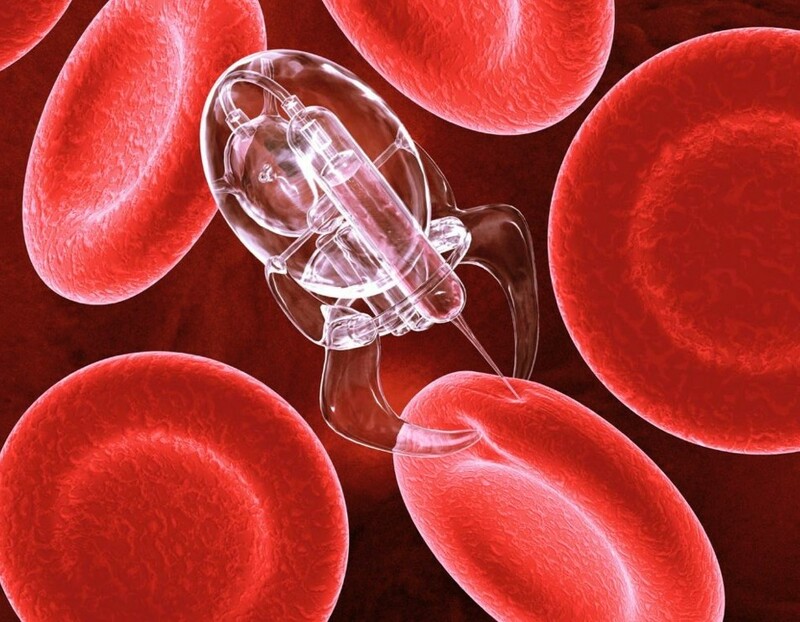 This future nanomedicine could theoretically recover any person that is preserved. Cryonics relies on nanotechnology because it is necessary and sufficient for cryopreservation to work. In 1773, Benjamin Franklin hinted in a letter that it might be possible to keep human life in a suspended state for centuries. 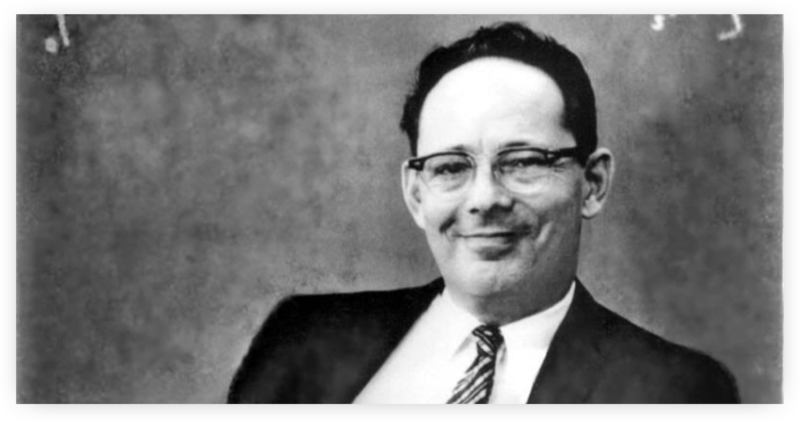 However, the modern era of Cryonics did not emerge until 1962 when the physics professor Robert Ettinger of The University Of Michigan, proposed in a book, the prospect of immortality, that the freezing of people would be a way to reach future medical technologies. Although freezing a person may seem deadly, Ettinger argues that what today may seem deadly may be reversible tomorrow. He applies the same argument to the dying process, saying that the first stages of clinical death may be reversible in the future. Combining these two ideas, he suggested that freezing recently deceased people could be a way of bringing them back to life. Cooper founded the Life Extension Society in 1965 to promote the freezing of people. Ettinger for his part remained with the movement for a long time. He later founded Cryonics Institute in 1976 to which he joined The Immortality Society, a non-profit corporation. The Cryonics Institute. Is currently dedicated to human cryopreservation. Currently there are three companies that provide the service of cryopreservation. In 1972 The Alcor Society for Solid State Hypothermia (today Alcor Life Extension Foundation) was founded, with their first patient, Fred Jr. Chamberlain, being neuropreserved in 1976. In that same year, the cryonics institute was created, which cryopreserved their first patient, Rhea Ettinger in 1977. In 2005 KrioRus was founded, with their first patient Lidya Fedorenko, also preserved that same year. More than one hundred people have been cryopreserved since the first case in 1967 by The Cryonics Society of California. More than one thousand people have made financial arrangements to be able to be cryopreserved, with one of several existing organisations, usually through an economical life insurance. Some of these people have been cryopreserved, maintaining the integrity of the body, while in other cases only the brain has been cryopreserved, in a process called neuropreservation. The work of the cryonic institutions begins in the moments of cardiac arrest. Blood circulation and breathing are artificially restored, and a series of medications are administered to protect the brain from a lack of oxygen. Rapid cooling also begins, which protects the brain even more. The goal is to keep the brain alive according to current criteria for as long as possible in the procedure. It is not always possible to respond so quickly and aggressively, but that is the goal of CECRYON.